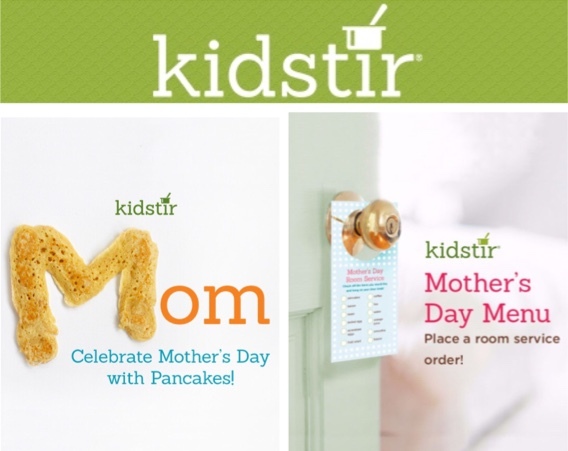 Happy Mother’s Day from Kidstir! We can’t wait for Mother’s Day—and a yummy breakfast made by our kids (hint, hint, dads!). In this spirit, we’re sending along a personalized pancake recipe that you are welcome to “suprise” us with. Hope you have a great day! 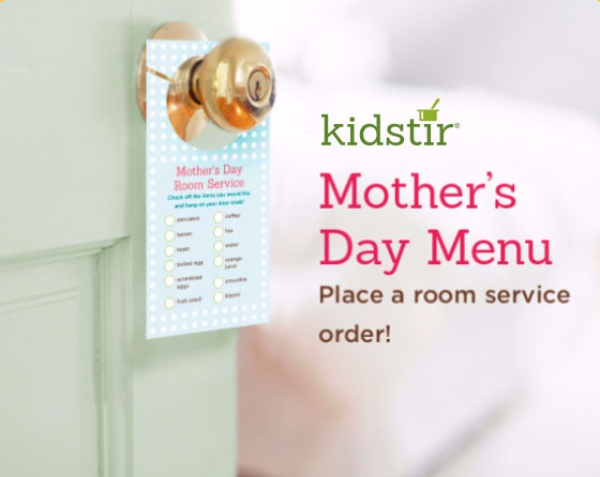 We may not get to go to a real hotel on Mother’s Day, but here’s a fun twist for a Mother’s Day stay-cation! Order up some special breakfast fare, made by the kids. Hang your menu on the door and you’ll wake up with a little breakfast love. Mom could totally use a spa day, right? 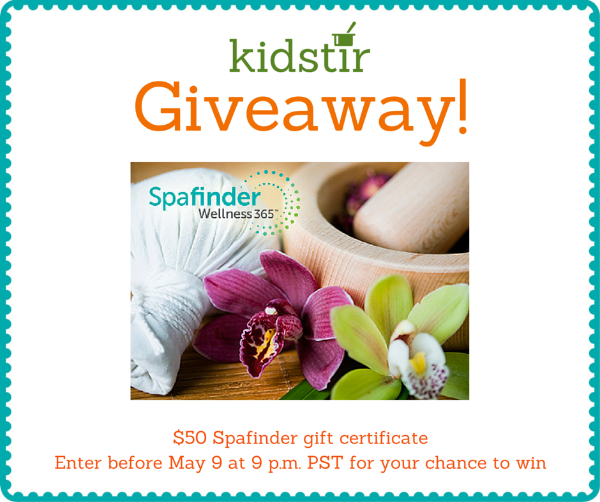 Well, we have a special giveaway for Mother’s Day that you’re going to love: a $50 gift certificate from Spafinder! To enter to win, share your favorite Mother’s Day moment on our Facebook page. We will announce the lucky winner on May 10.